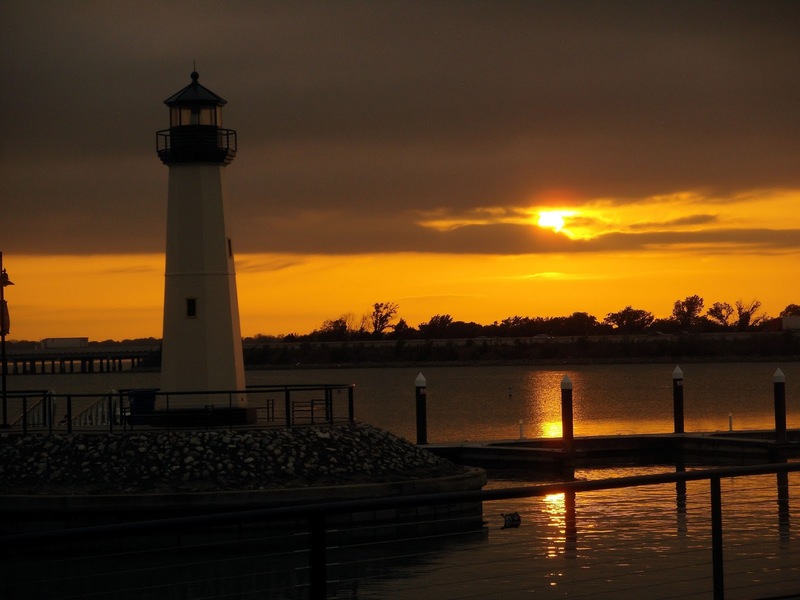 every thursday during the summer, they have a free concert at the Rockwall harbor. it's a great place to catch a beautiful sunset too! My goodness, Brian. Thanks for sharing this beautiful photo.